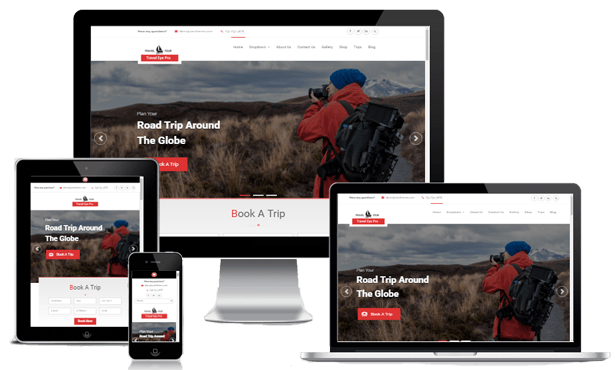 Travel Eye Pro, a quintessential WordPress Theme for all Travel sites, period. It comes with powerful Page Builder by Site Origin support, so drag and drop to achieve the desired layout is a breeze. The theme is accompanied with Theme Options panel based on powerful Customizer API that aids to easy configuration and customization. 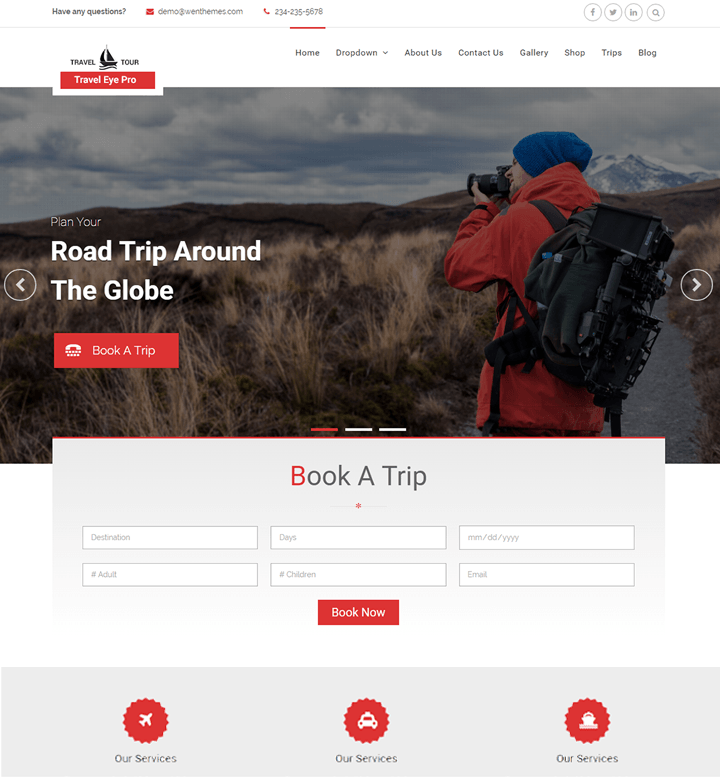 This theme exhibits perfect blend of style meets substance, a must have for organizations that are in the tours and travel business, travel agencies, hotels, package tour operators and what not. In addition, this theme is also responsive, hence it’s perfect to browse your website in any devices.